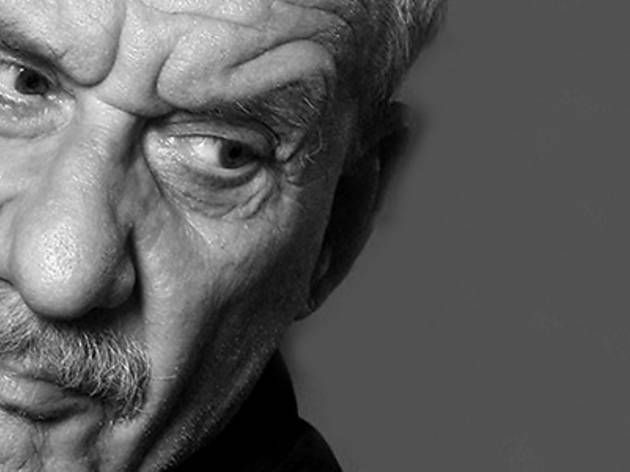 Paolo Conte is back for his third stint at the Barcelona Jazz Festival after visits in 2007 and 2011. The Italian musician will head up a band putting on a seamless show serving up an aesthetic full of irony and sensuality, in a language that plays with reality and a very special dream world with all kinds of rhythms on a night full of references that can evoke film as well as circus and cabaret. 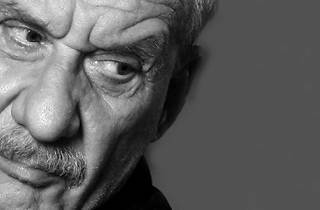 And naturally, jazz, the music that lives, obstinate and stubborn, in Paolo Conte's innermost heart.